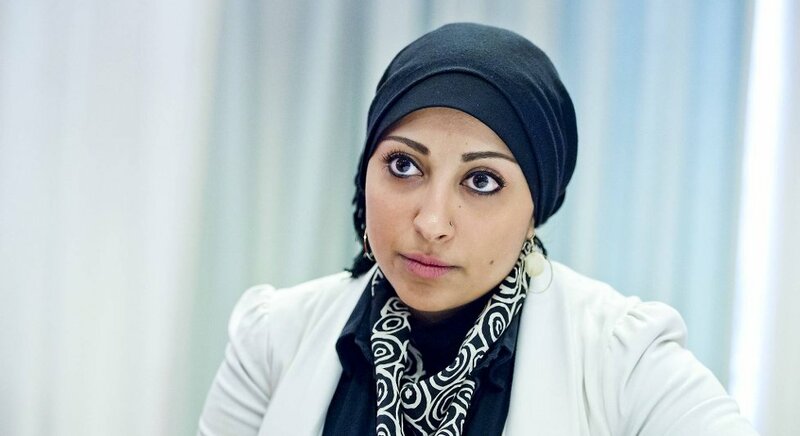 Leading Bahrain human rights activist Maryam al-Khawaja remains in detention in Bahrain after being arrested on 30 August after she arrived to visit her father, a political prisoner who began a hunger strike on 25 August. Abdulhadi al-Khawaja is serving a life sentence after a trial widely condemned as unfair, and has suffered severe torture and force-feeding in prison. He and Maryam are both well-known human rights activists.